Aug 23, 2016 // by kathleenduffy // News // Comments Off on Plan Your Day! 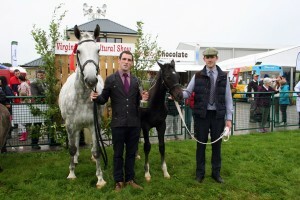 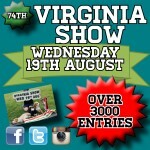 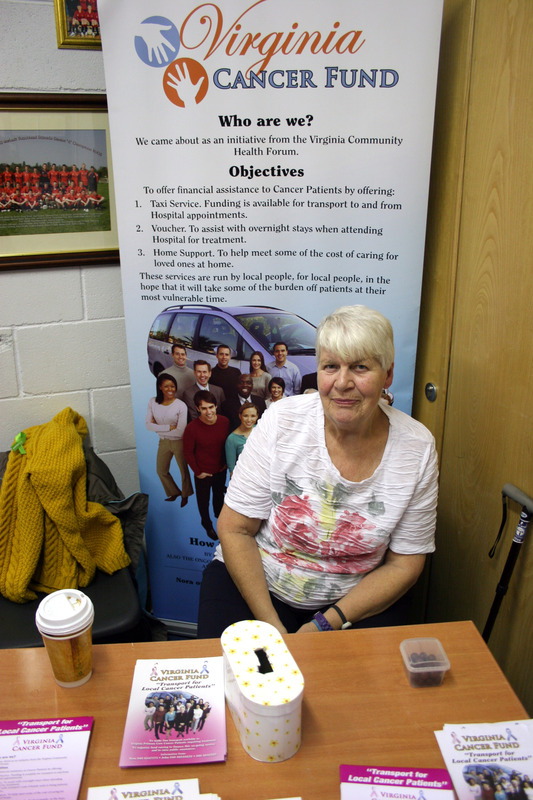 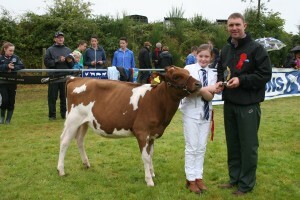 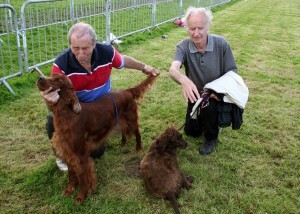 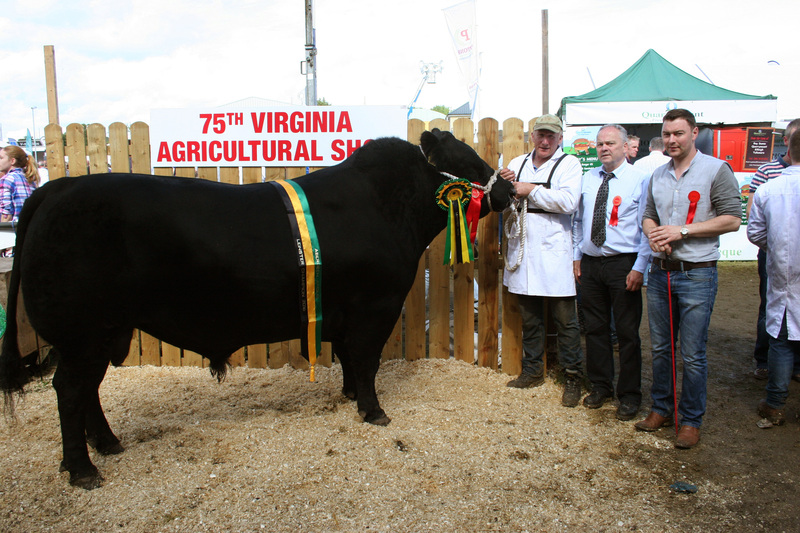 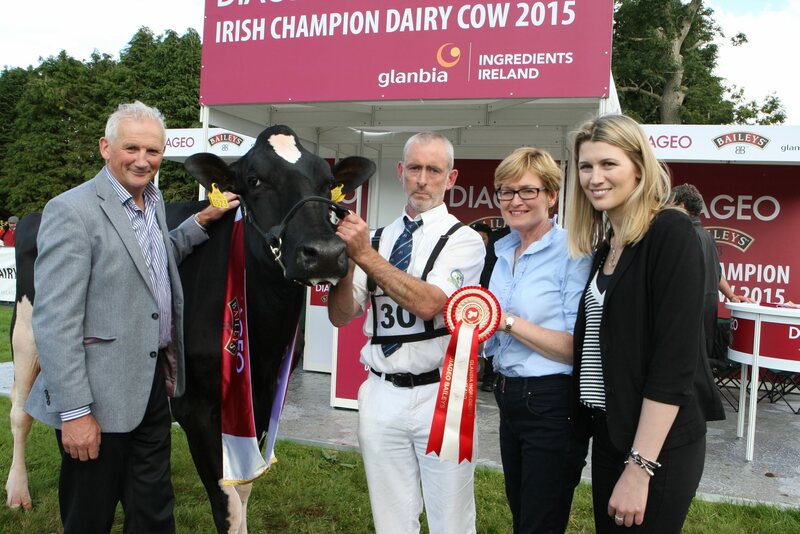 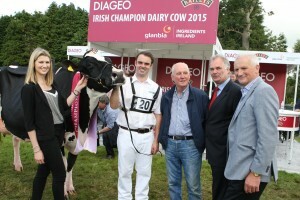 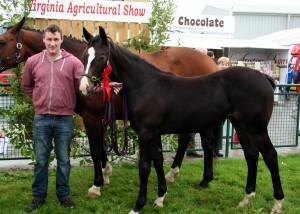 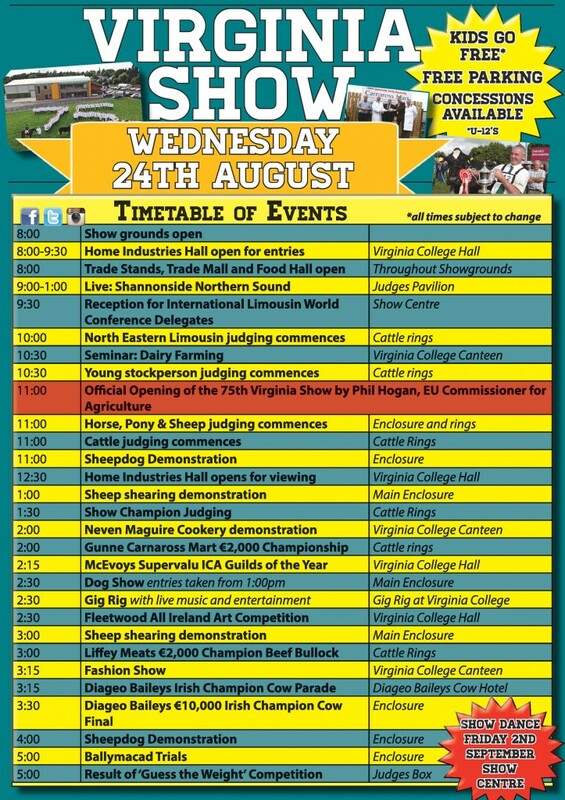 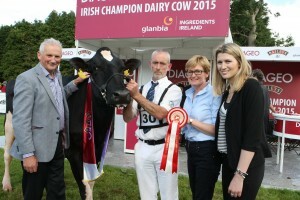 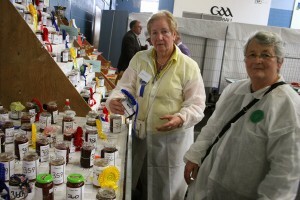 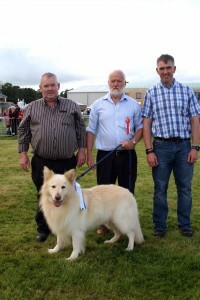 The 75th Virginia Show will be launched this Monday 11th July in our own Show Centre. 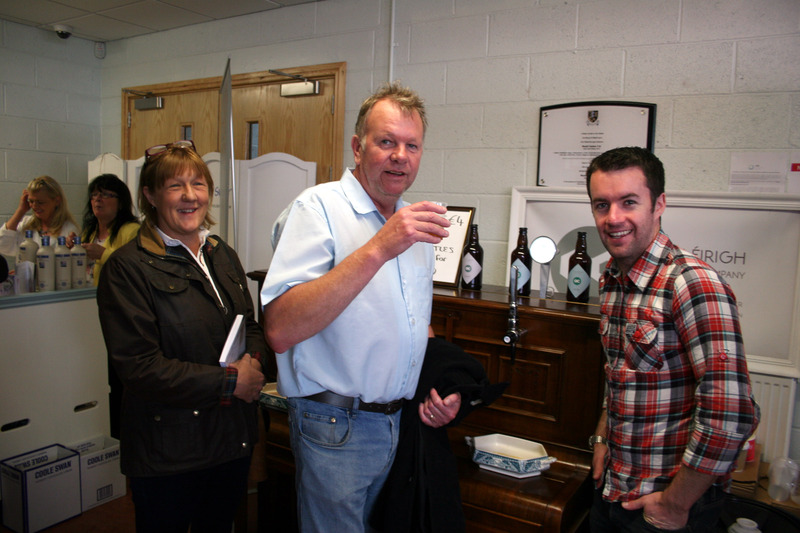 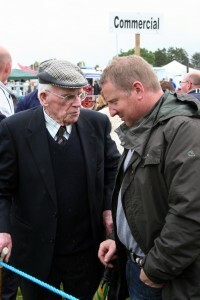 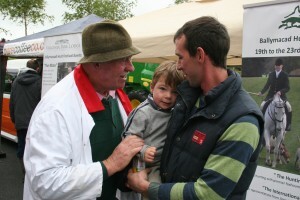 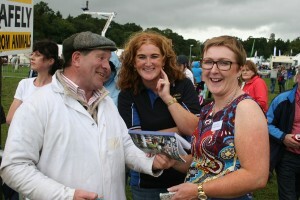 Damien O’Reilly, recipe RTE Countrywide and Cavan supporter, website will be launching our show. 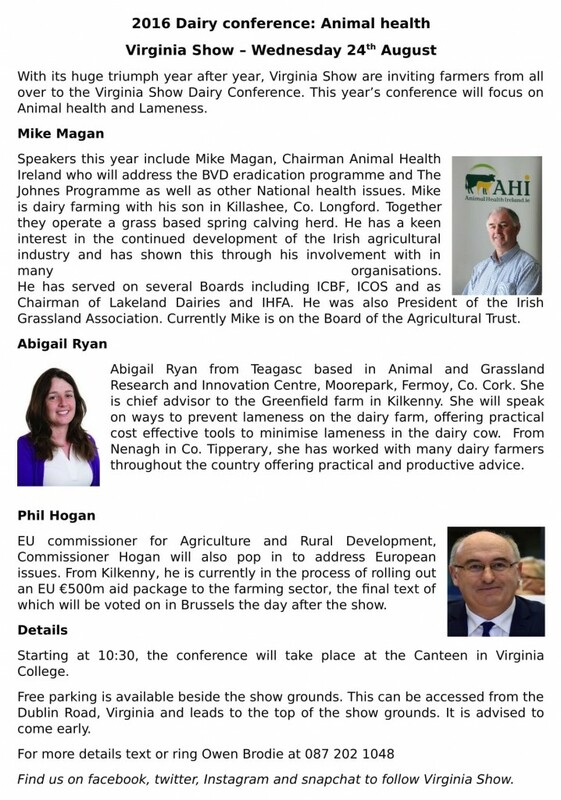 All sponsors and committee members are welcome. 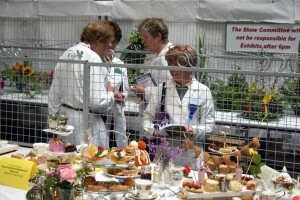 Refreshments will be served afterwards. 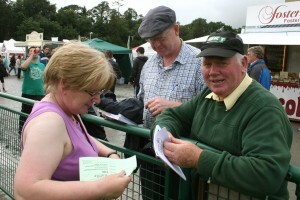 Committee members are asked to be there early for a special 75th Anniversary photo! Great news! 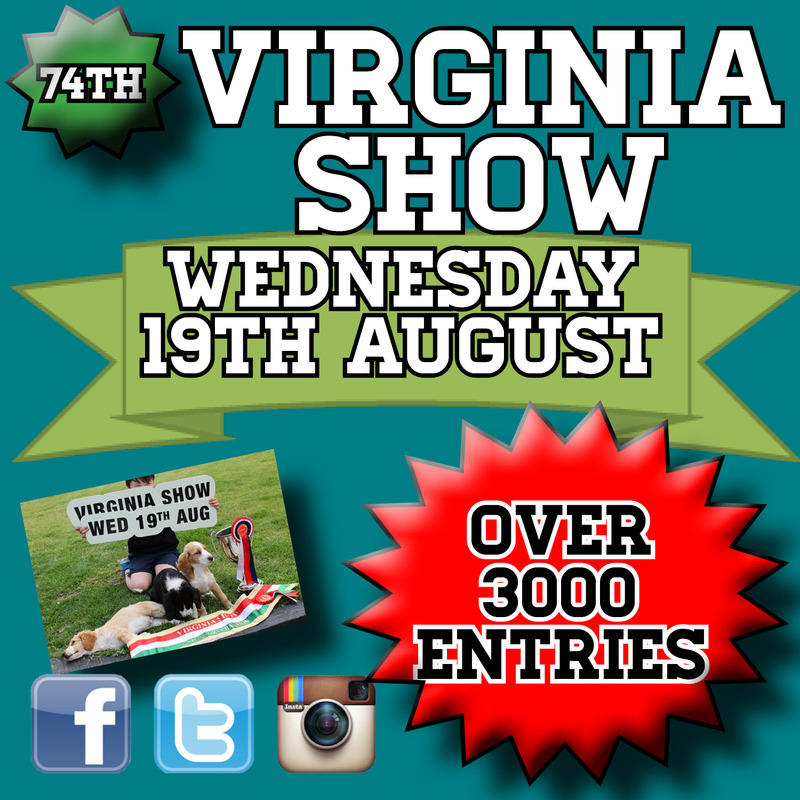 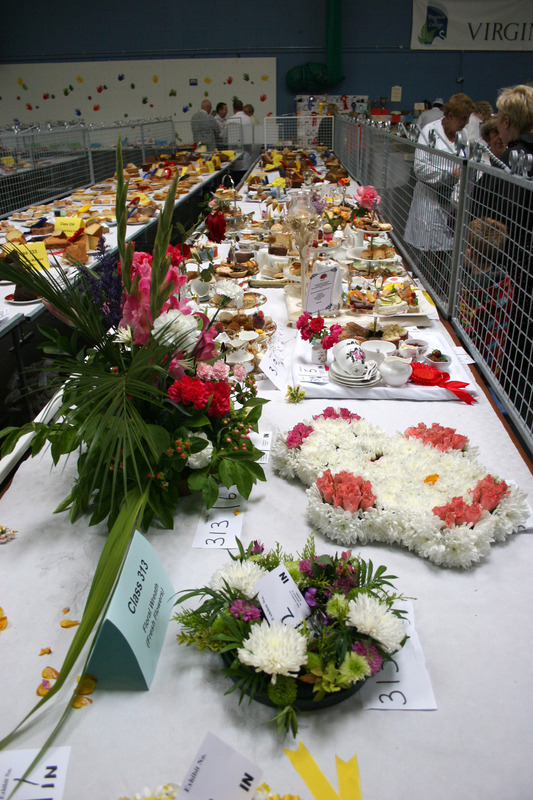 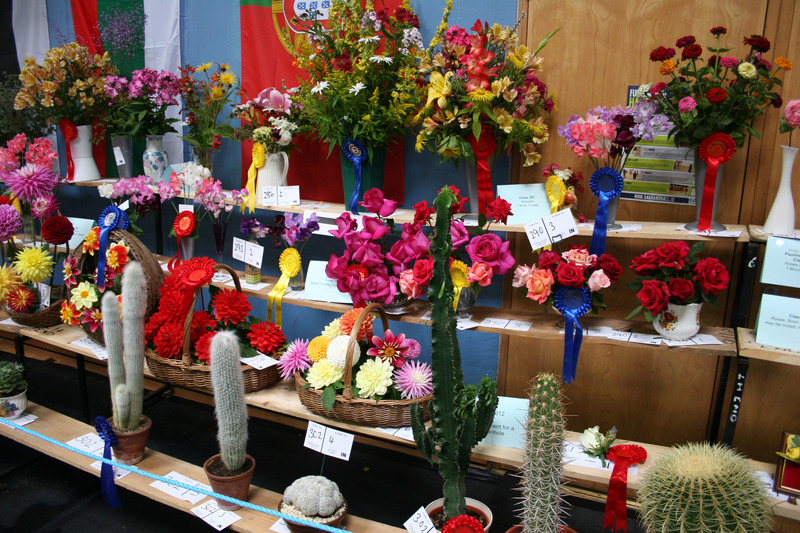 The date for the 75th Virginia Show has been confirmed for Wednesday 24th August 2016. 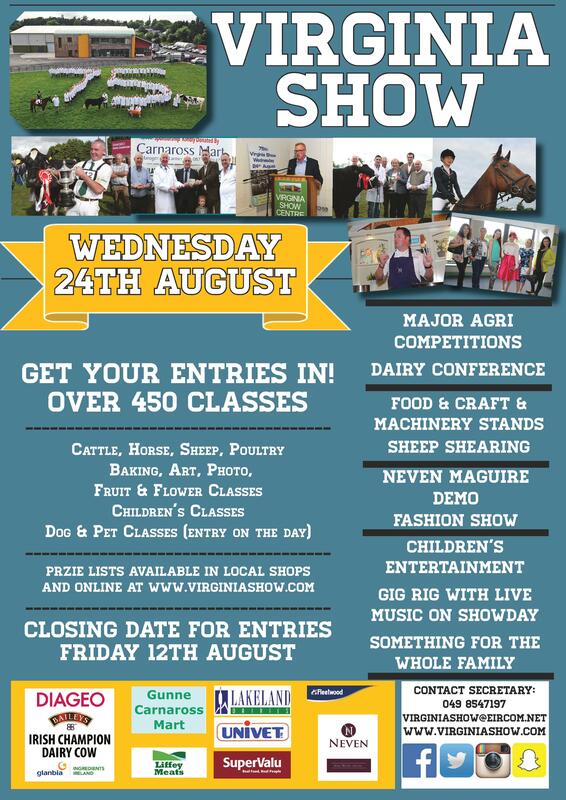 Put it in your diaries now! 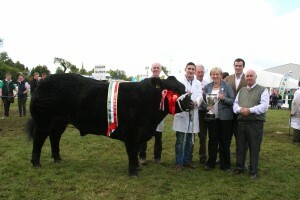 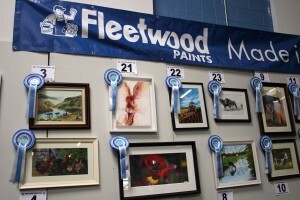 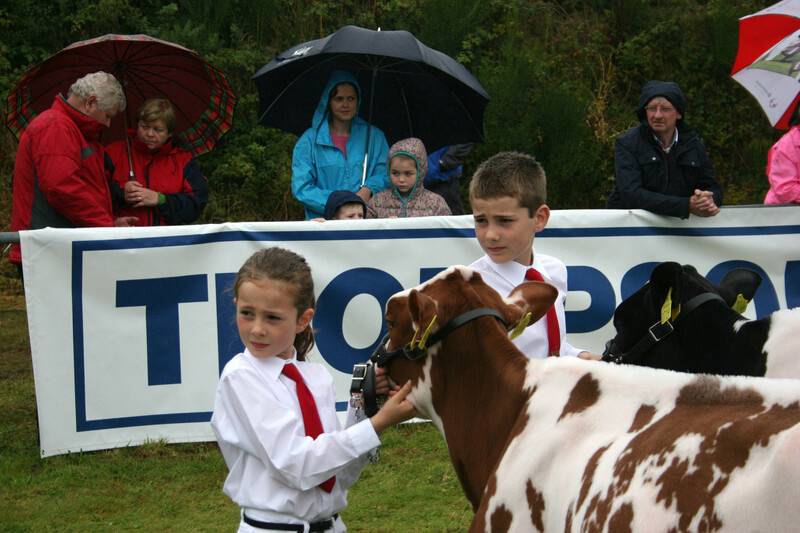 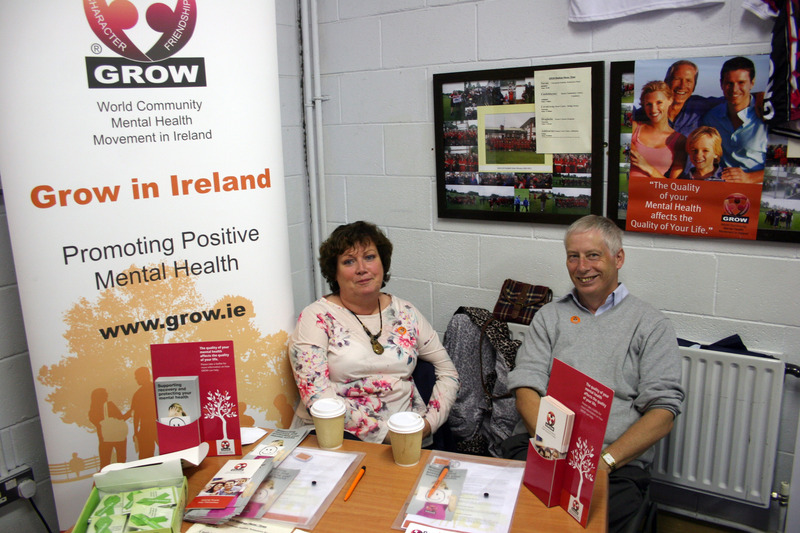 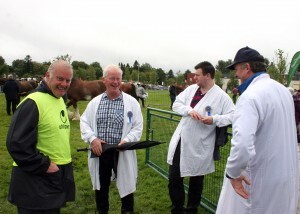 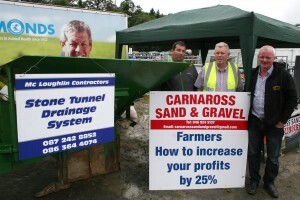 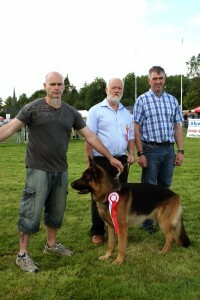 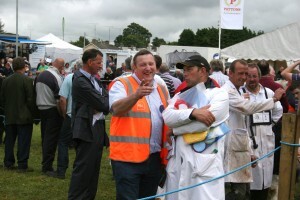 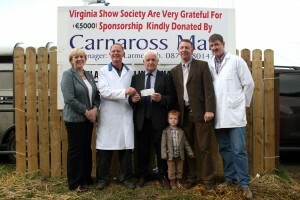 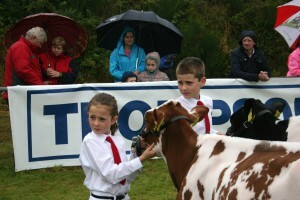 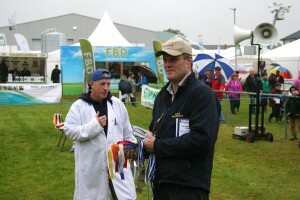 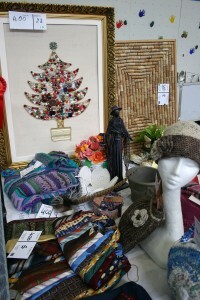 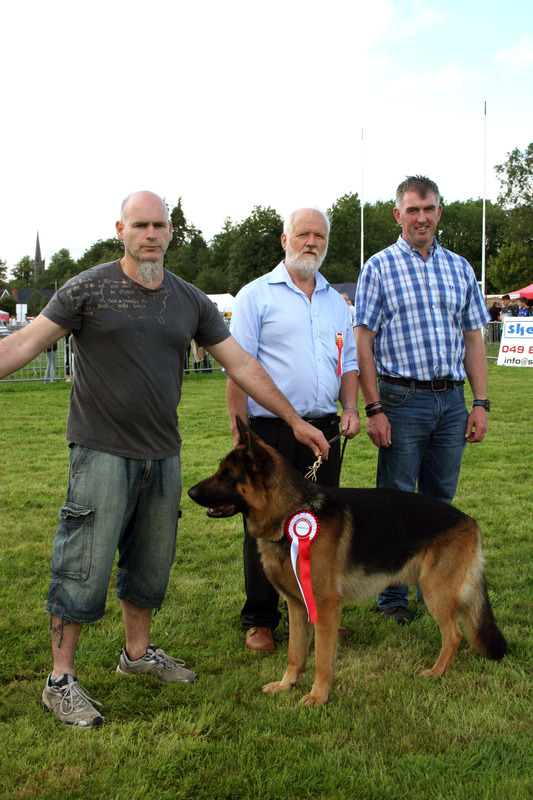 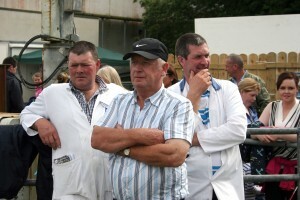 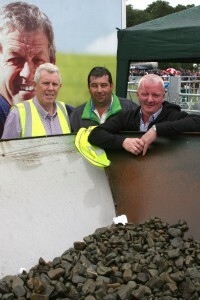 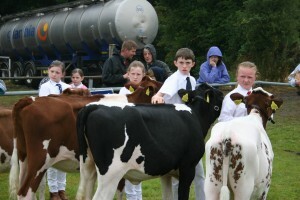 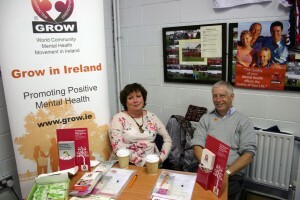 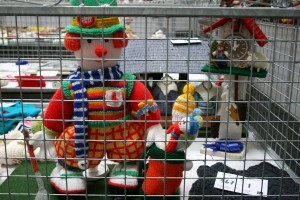 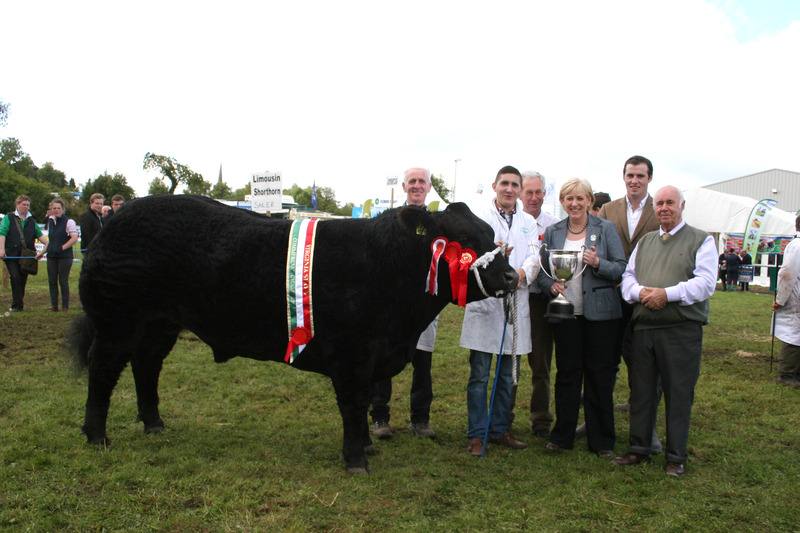 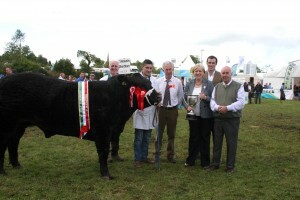 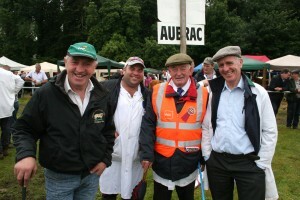 Another fantastic show last Wednesday, pills for our 74th Agricultural Show. 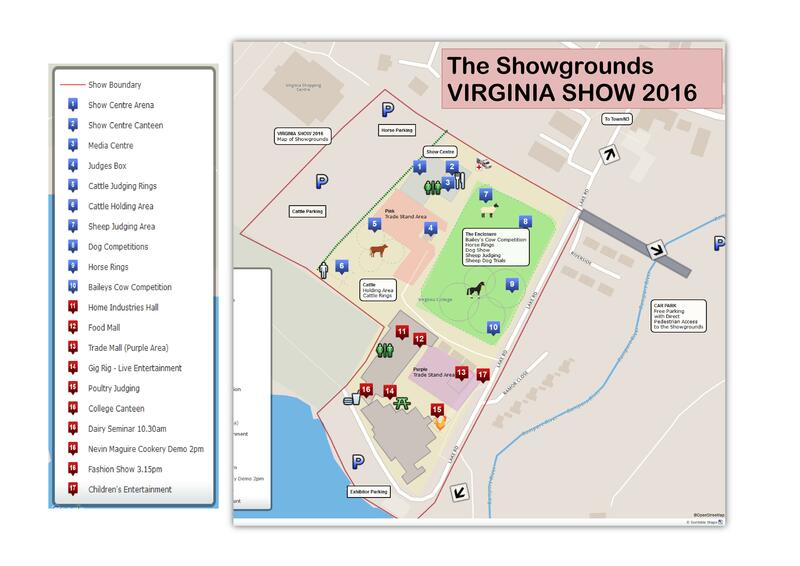 Thanks to everyone on another successful Virginia Agricultural Show we must thank everyone who came to the show. 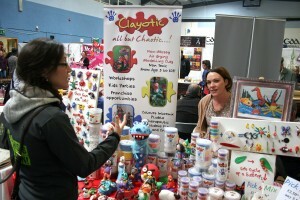 To our fantastic trade stands-the standard and quality is unbeatable. 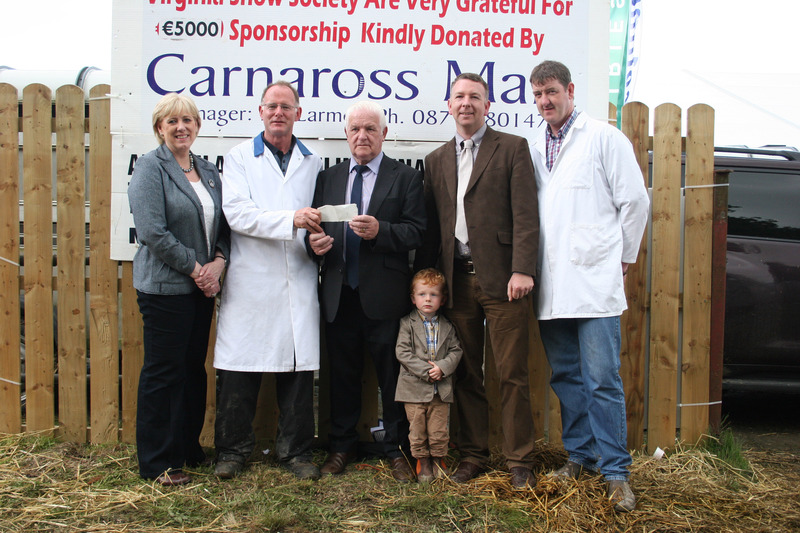 To our sponsors, none of this would happen without your support. 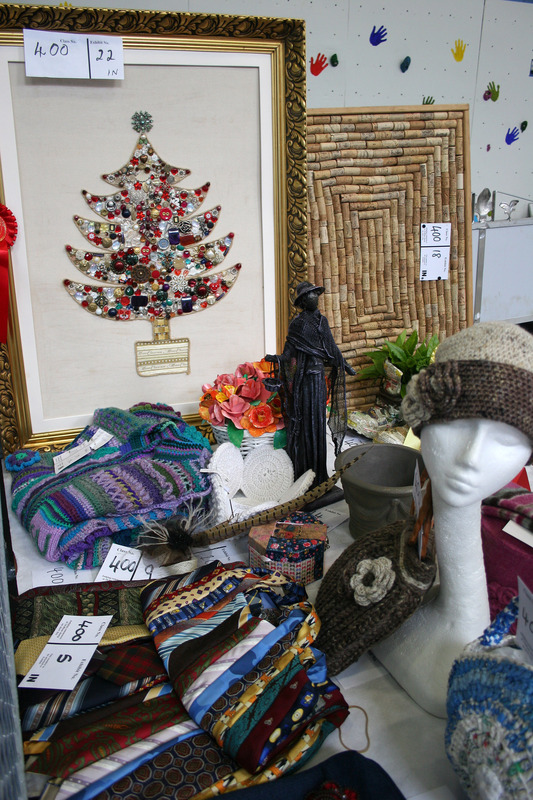 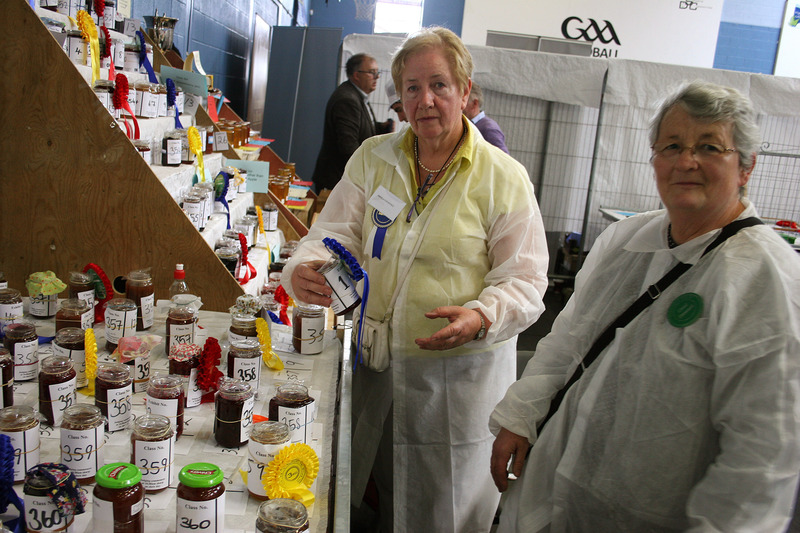 To our exhibitors, a show would definitely not be a show without your amazing entries, the standard of which cannot be surpassed. 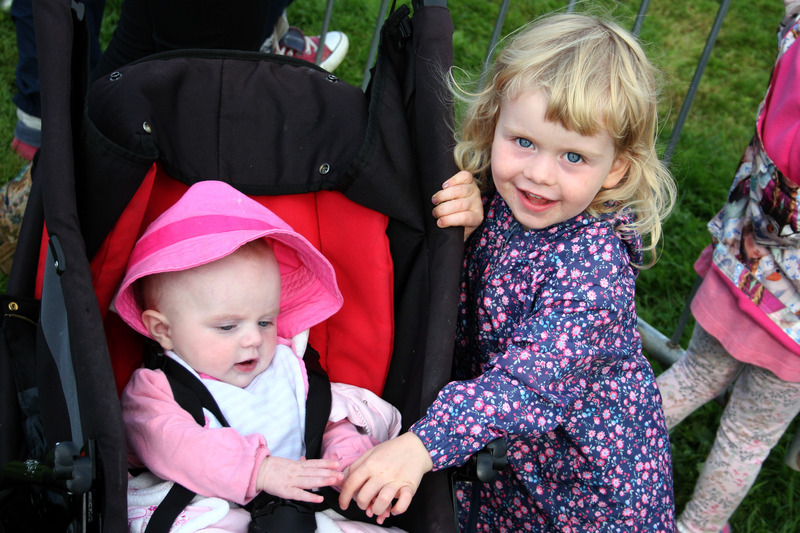 To our visitors who come hail, rain or shine to see the best of what rural Ireland has to offer year after year. 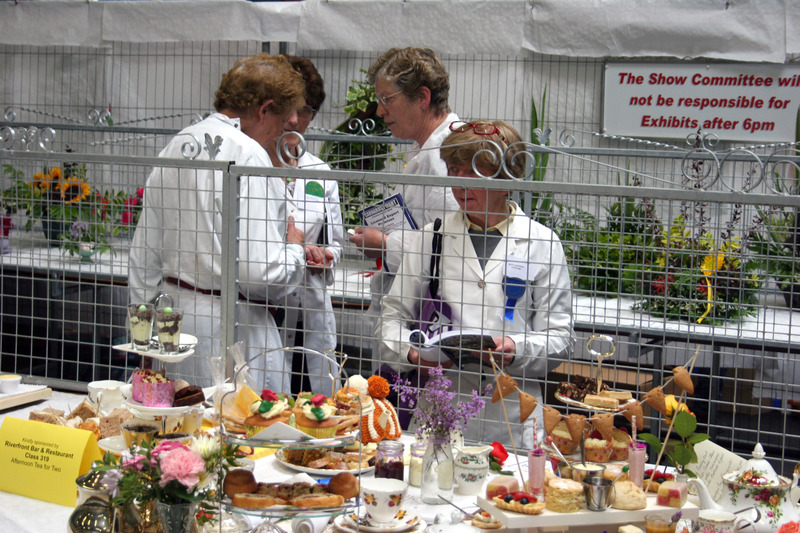 And finally, a huge huge huge thank you to our fantastic show committee and helpers that make the show the warm welcoming event that it is. Roll on the 75th Virginia Agricultural Show next August! Check out all the results in the Anglo Celt this Wednesday. 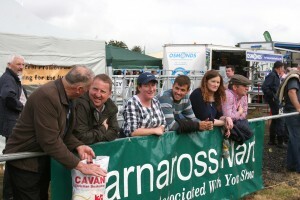 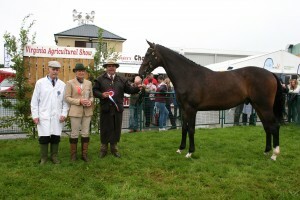 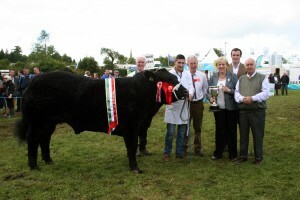 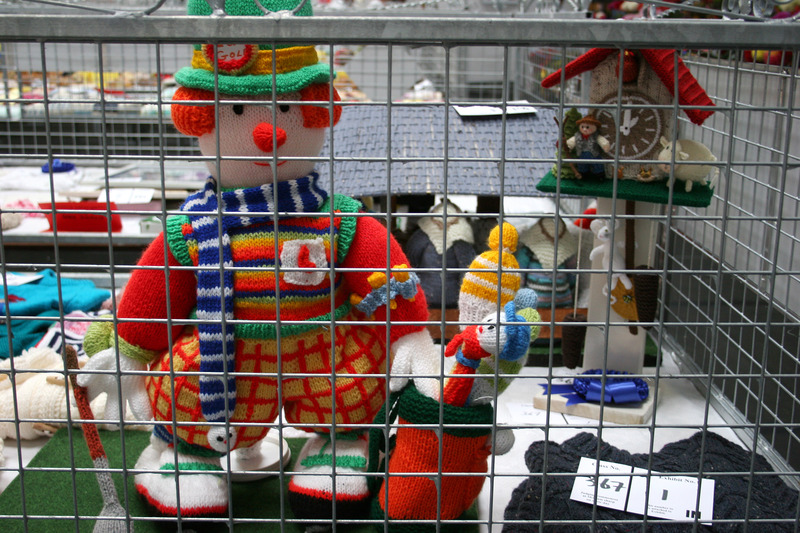 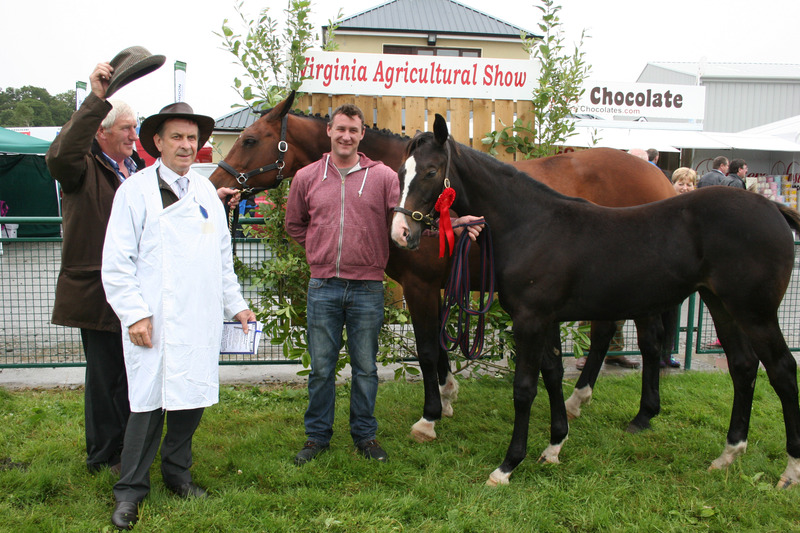 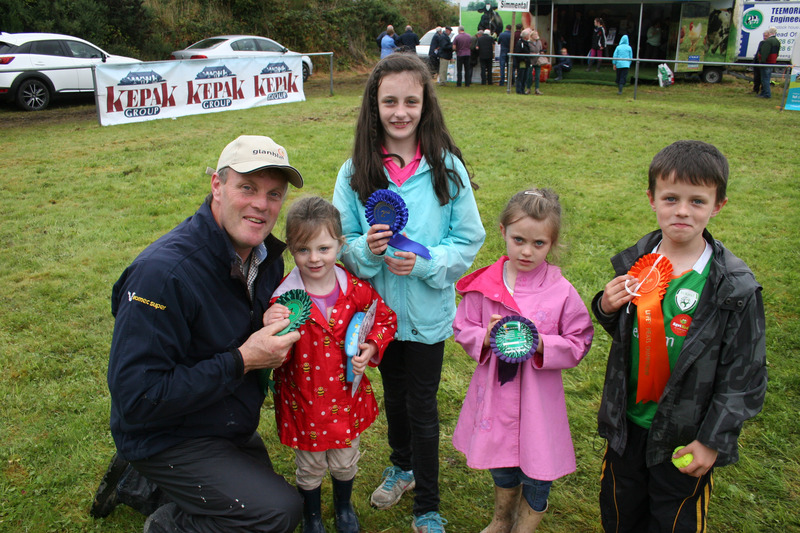 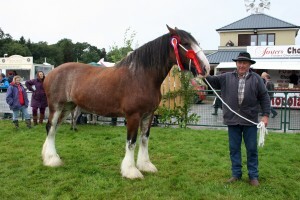 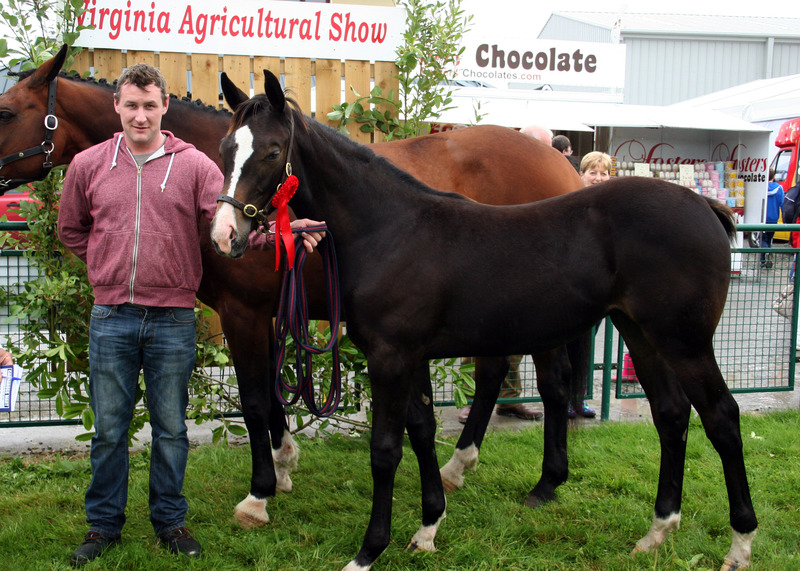 Make sure that you see the highlight of Virginia Show that is our entries – from heavy horses, buy information pills to best flock of sheep to the best sod of turf, price and everything in between, troche Virginia Show offers a chance to see the best of rural Ireland.